Appreciation is a much-anticipated benefit of real estate because value tends to go up over time. 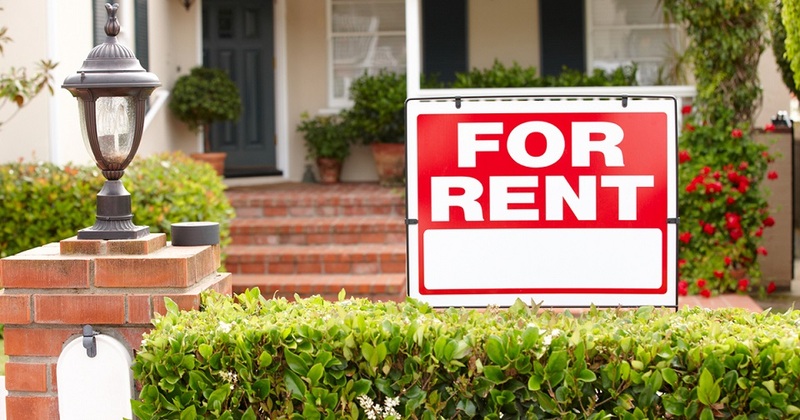 Another big benefit is the control that an investor has with rentals that is not available with other investments like stocks, bonds, or commercial real estate. It takes a relatively small amount of cash to control the entire investment in a home that wouldn’t be available in other investments without partners or publicly traded companies. Contact me at (928) 486-6227 if you’d like to know more about rental property.